After nearly three years since their last album, Korpiklaani return with a bang in 2018 as they release Kulkija! Along with their hotly anticipated 13th studio album (!) the six-piece embark on The Wayfarer tour! Don't miss out on your favorite Finnish Folk legends as they bring their European charm to your town. 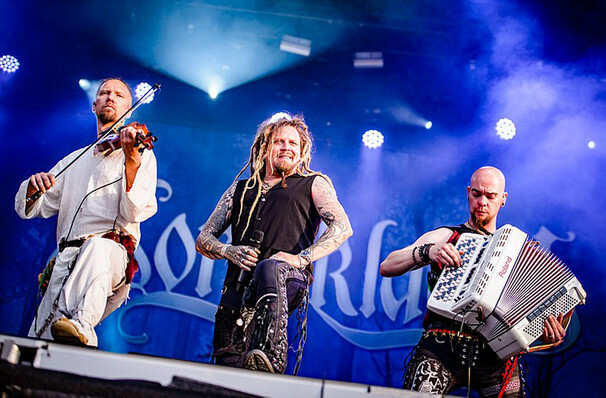 Originally named Shaman, Korpiklaani's roots are embedded in traditional Sami folk music. 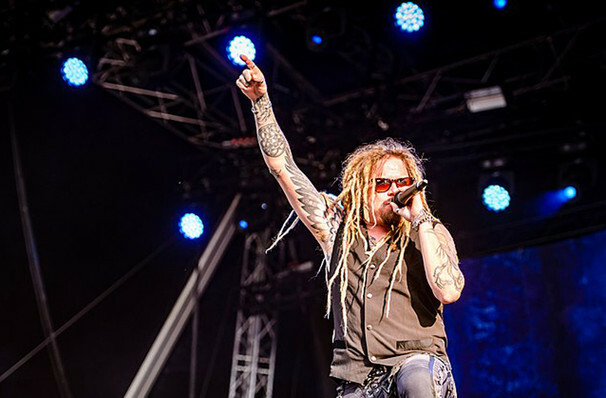 After a few line-up changes and band re-vamps, Korpiklaani transcended their conventional folk sound and started mixing heavy metal into their melodies. With an ever growing fan base from all corners of the globe Korpiklaani prepare to return from their three-year hiatus with an album which is set to put them on the map. 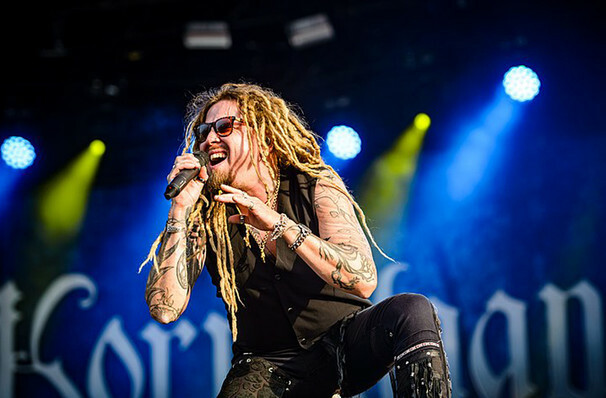 Seen Korpiklaani? Loved it? Hated it? Sound good to you? 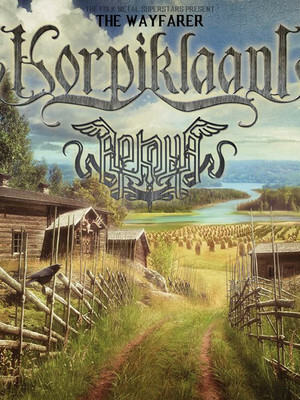 Share this page on social media and let your friends know about Korpiklaani at Regent Theatre. Please note: The term Regent Theatre and/or Korpiklaani as well as all associated graphics, logos, and/or other trademarks, tradenames or copyrights are the property of the Regent Theatre and/or Korpiklaani and are used herein for factual descriptive purposes only. We are in no way associated with or authorized by the Regent Theatre and/or Korpiklaani and neither that entity nor any of its affiliates have licensed or endorsed us to sell tickets, goods and or services in conjunction with their events.